Home of the Iced Coquito Coffee. Original creators of ice coquito coffee! 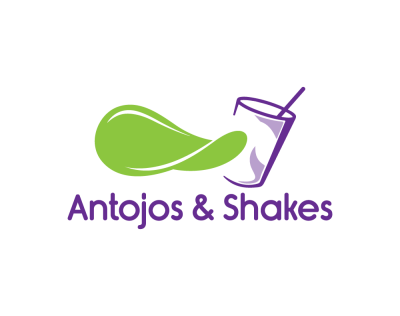 Antojos & Shakes is a family owned business thats veteran owned and operated. 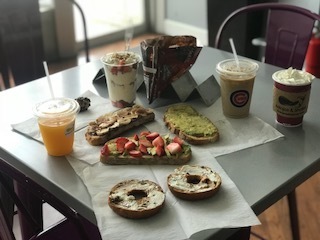 We grew up in Humboldt Park and we wanted to bring something diffrent to the area and offer more then just the traditional Puerto Rican crusine, We want to offer an alternative of healthy foods as well as snacks that cannot be found in this area of the city. 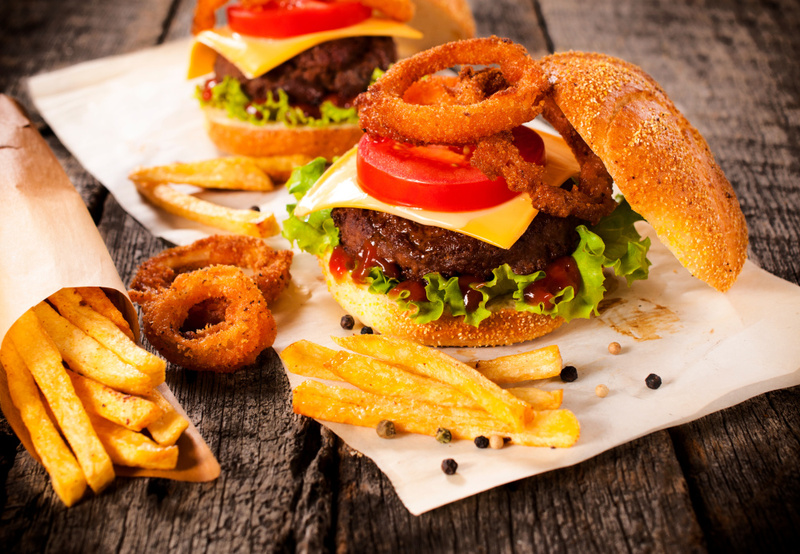 We hope you love what we have to offer just as much as we do! m​eats and cheeses are sliced fresh for every order.